What We Do and Why! The Junior League emphasizes the training of women in volunteer service and developing their potential to act as community leaders. This commitment to training serves the needs of our League, as well as our community partners in the fight against domestic violence. Join us for the 2019 Touch-a-Truck event! This family-fun event will be packed with construction equipment, safety and transportation vehicles, motorcycles, and tractors. Come out to explore, enjoy concessions, face painting, characters and more! Bring your kids for a fun day of exploring! 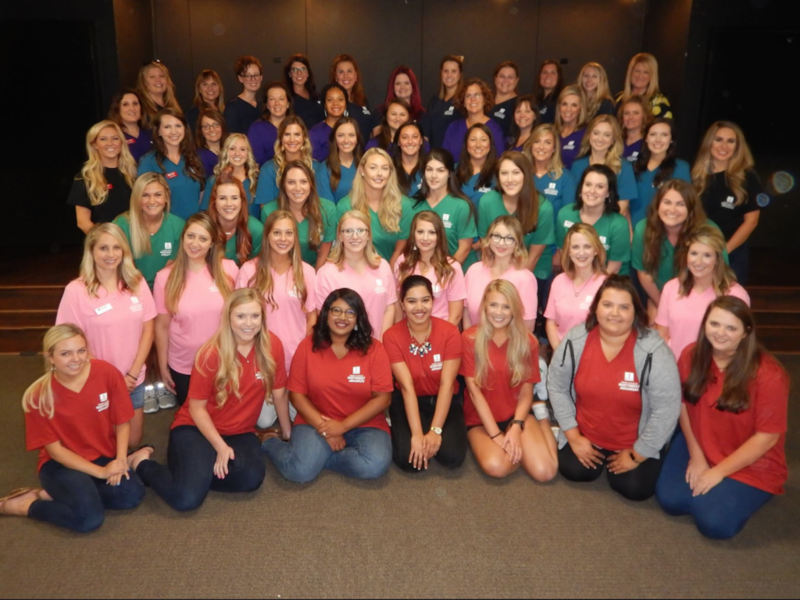 The Junior League of Northwest Arkansas is an organization of women committed to promoting voluntarism, developing the potential of women and improving communities through the effective action and leadership of trained volunteers. Its purpose is exclusively educational and charitable. 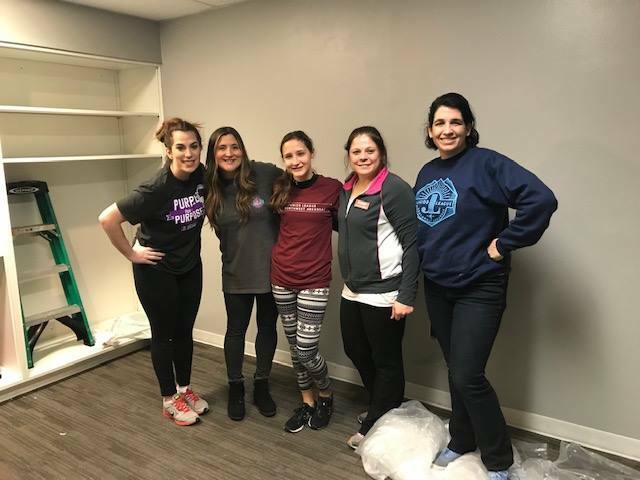 The Junior League of Northwest Arkansas reaches out to women of all races, religions, and national origins, who demonstrate an interest in and a commitment to voluntarism. 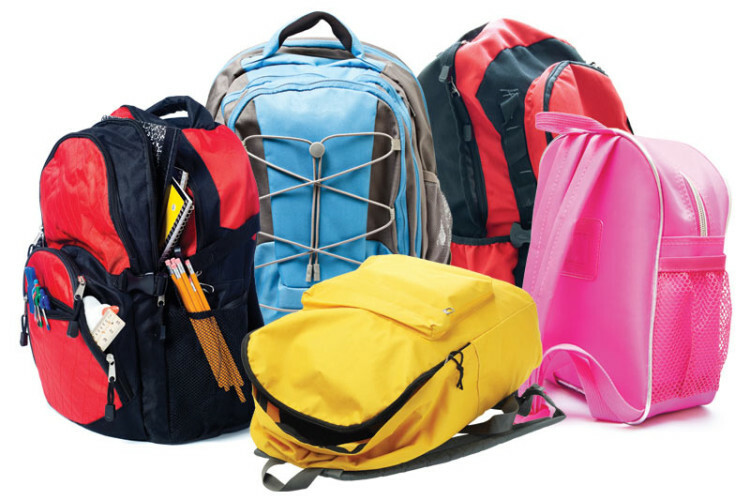 The goal of That’s My Bag is to provide thousands of children in Benton, Carroll, Madison, and Washington counties who are removed from their homes or enter the foster care system with a backpack that includes clothes for one week, under-garments, socks, personal hygiene items, books, stuffed animals and toys, and other comfort items.